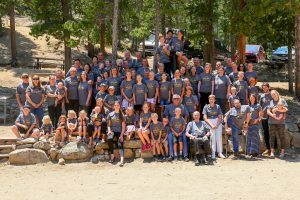 Emmanuel Church hosts an annual fellowship weekend every summer in the beautiful Rocky Mountains. It is a wonderful opportunity for families, couples, singles, young and old to engage in God’s Word, fellowship together, and participate in fun activities. 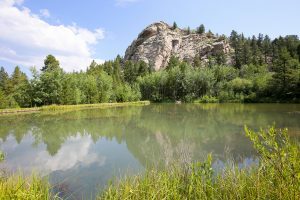 The camp takes place at Camp Eden, a location surrounded by God’s beautiful creation, where His awesome majesty is clearly displayed in the surrounding mountain peaks! Rev. Richard Anjema – Pastor of the Providence United Reformed Church in Winnipeg, MB, Canada. For registration or any questions, you may email denverchurchcamp@gmail.com.